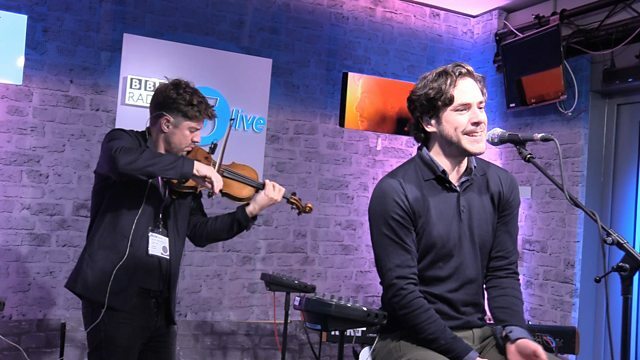 Singer-songwriter Jack Savoretti has been getting in touch with his European heritage for new album Singing to Strangers. It is inspired by lush, romantic 1950s and 60s music from Italy, Spain and France – so much so that he recorded it at the Rome studio of legendary film composer Ennio Morricone. The latest live music performances from our Live Space.